Just 80 miles from both Knoxville and Lexington, 2nd & Main is located in historic downtown Corbin at 115 South Main Street. 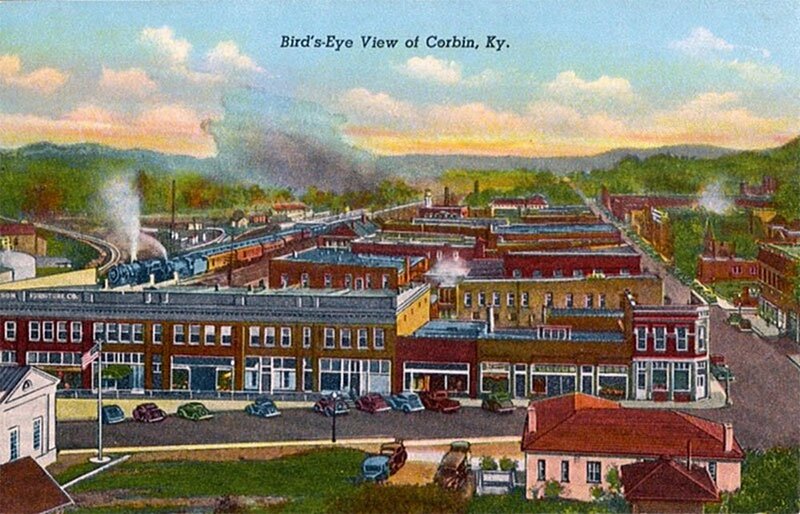 Did you know Corbin is also home to the first Kentucky Fried Chicken, Cumberland Falls ("Niagra of the South"), Laurel River Lake, and hundreds of miles of hiking and biking trails in the Daniel Boone National Forest? Corbin is also your gateway to explore the wonderful wildlands and authentic Appalachian culture of Eastern Kentucky. 2nd & Main's vision is to be a community gathering place for celebration, fellowship, and learning. 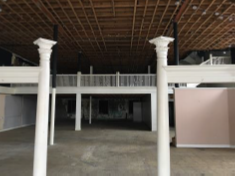 The space is the culmination of hard work and ideas from dozens of community members--a downtown coordinator, investors, community leaders, pastors, real estate professionals, bankers, electricians, plumbers, carpenters, business owners, friends, and of course, family. The building was purchased in January 2017 and renovations began in earnest that March. A year later with the hard work of dozens of professionals--all from Eastern Kentucky--2nd & Main is ready for your celebration, fellowship, or learning event!